It's granted that when you have a cool Twitter avatar, drive a Dodge Challenger, then set up pressure cooker bombs to explode at the Boston Marathon, killing 3 and maiming almost 300, you'll get some attention. 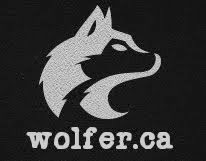 Maybe some teen girls are tired of Justin Bieber's antics, maybe some would like to save a bad boy like Tsarnaev: The idea that the U.S. government staged the whole Boston Bombing using actors has gained some momentum. Is the reason why that America wants to invade Chechnya for its oil? I'll never give up on Jahar Tsarnaev until the truth comes out. #freethelion #justicefortamerlan the government needs to stop blaming the innocent!!!! 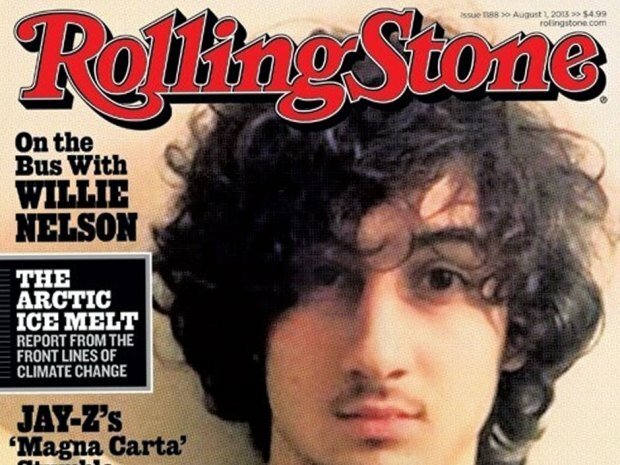 @rick_gerolaga And ask yourslf dis would @RollingStone really put terrorist #FreeJahar #Tsarnaev on the #Rollingstonecover if he was guilty? It's nothing to be alarmed about. Just more Islamists indoctrinating your kids.